Not too late: “Beauty Rising” still at 99 cents! 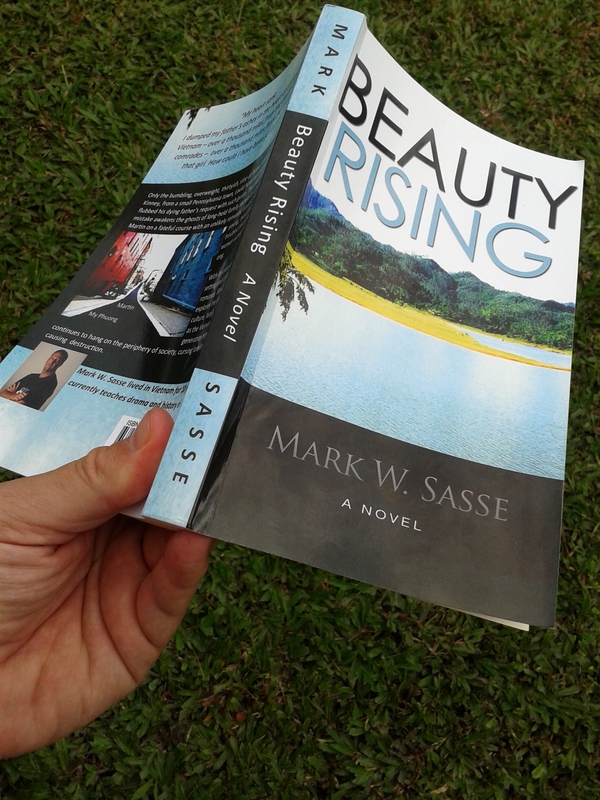 If you haven’t had a chance yet, “Beauty Rising” – my debut novel from 2012 – is still running a 99 cent sale for 2 more days on Kindle. It’s a fast, fun, and unexpected read. You can read one of the 85 reviews on Amazon, and even pop through the first couple chapters for free. I hope they hook you in. This entry was posted in Indie Author and tagged 99 cent deals, beauty rising, books on Vietnam, contemporary fiction, kindle, literary fiction, Thai Nguyen by sassevn. Bookmark the permalink.